Board certified physician in Internal Medicine, Pulmonary Medicine, Critical Care Medicine, Sleep Medicine and Geriatric Medicine. He is working as Assc. Prof. of Medicine at Brookdale University Hospital Medical Center. He did his Internal Medicine residency from New Rochelle Hospital Medical Center, Geriatric Fellowship from St.Luke's-Roosevelt Hospital Medical Center, Pulmonary Fellowship from Brookdale University Hospital Medical Center and Critical Care Fellowship from Arizona Health science Center. He also did his Master on Public Health from Columbia University. He is a teaching attending in Pulmonary/Critical Care/Sleep Medicine at Brookdale University Hospital Medical Center. His interest include sleep related medical conditions including sleep apnea, complex sleep disorder, insomnia and restless leg syndrome. He is a member of American Medical Association, American College of Chest Physician, Society of Critical Care Medicine and American Academy of Sleep Medicine. 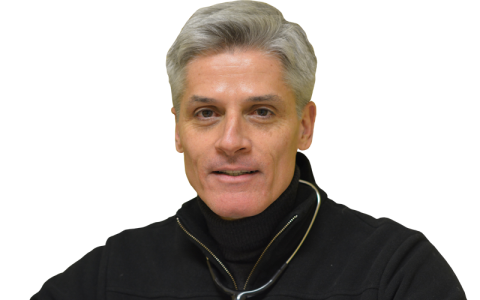 Diego Diaz, MD, FACCP is a board certified internist and pulmonologist. He has been in private practice for 18 years, after completing his Fellowship in Pulmonary and Critical Care at New York Hospital-Cornell University, and his Internal Medicine residency at Yale University Hospital, where he was also a Chief Resident. His interests include the management of insomnia and sleep related diseases including sleep apnea, restless leg syndrome and shift work sleep disorders. Dr. Diaz is currently an attending physician at Lenox Hill Hospital- and the North Shore- Long Island Health Care Network in New York City. He is part of the teaching faculty in the Internal Medicine and Pulmonary departments. 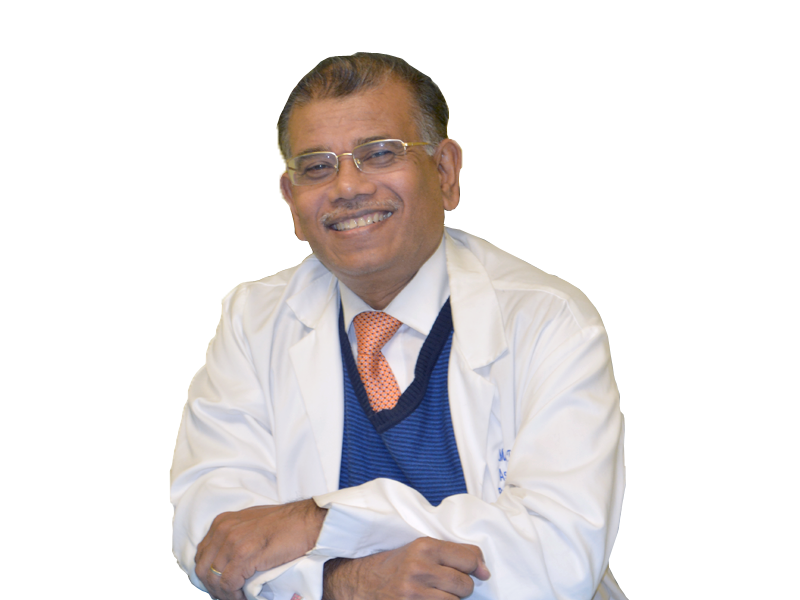 He is a fellow of the American College of Chest Physicians and a member of the american Board of Internal Medicine. 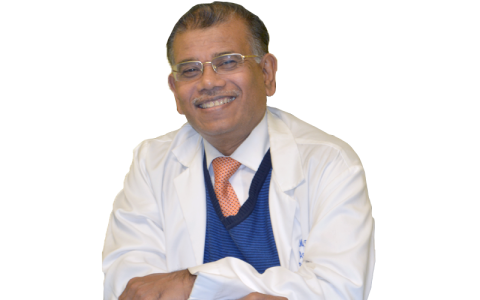 Mujibur Rahman Majumder is a specialist in Sleep Medicine & Pulmonary. 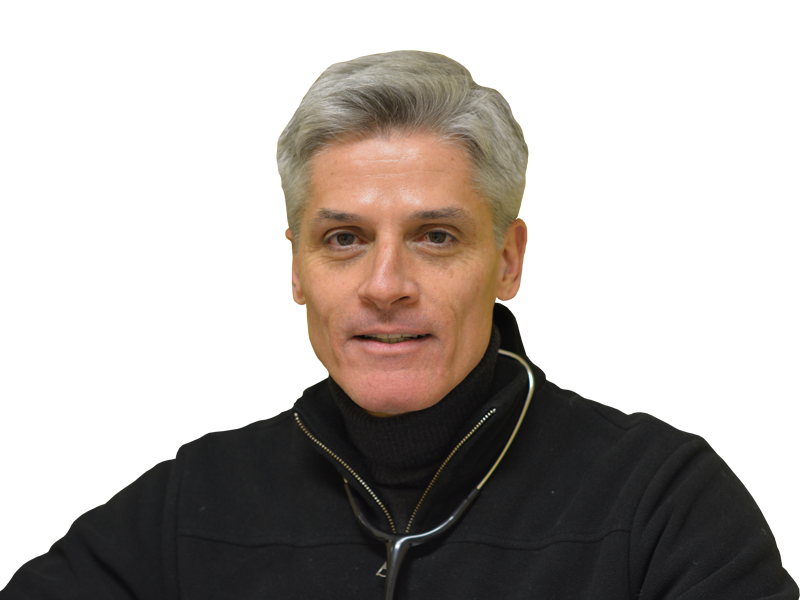 Diego A.Diaz is a board certified internist and Pulmonologist. ©Copyright 2013-2018 Sunset Sleep Diagnostics | We are in the process of updating our website to comply with WCAG 2.1 guidelines to respect ADA guidelines and requirements.